RE/MAX Southern Shores’ reputation has been built upon unsurpassed customer service skills and long-term client relationships. RE/MAX Southern Shores agents focus on YOUR wants and needs related to the home buying/selling process. 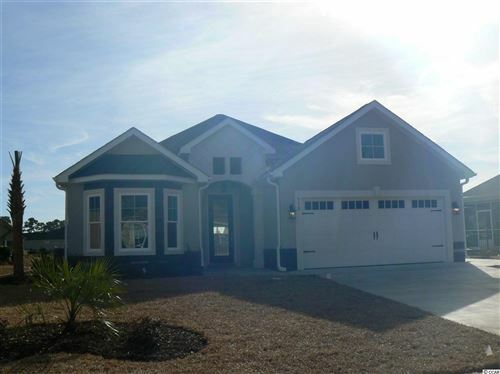 Contact RE/MAX Southern Shores at 843-249-5555 regarding any of the Grand Strand MLS listings including Arrowhead. One of our expert agents can assist you every step of your real estate search by providing you with detailed information for any property listed by any agency on the Grand Strand. Best of all, RE/MAX Southern Shores services are provided at NO COST to you as the buyer for every property listing in the Coastal Carolina Multi-List. If you have a request with specific criteria for your new home in Arrowhead or anywhere on the Grand Strand, use the search features found at this website or call RE/MAX Southern Shores today at 843-249-5555 to speak with an experienced agent about your real estate dreams!